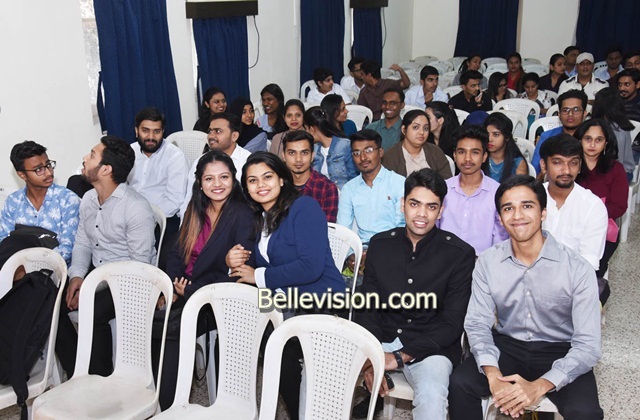 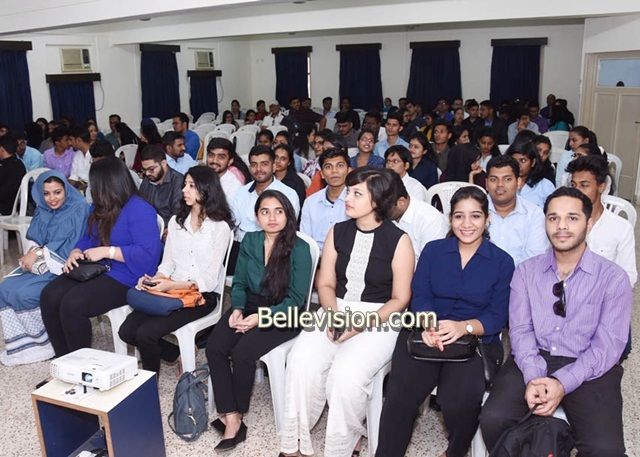 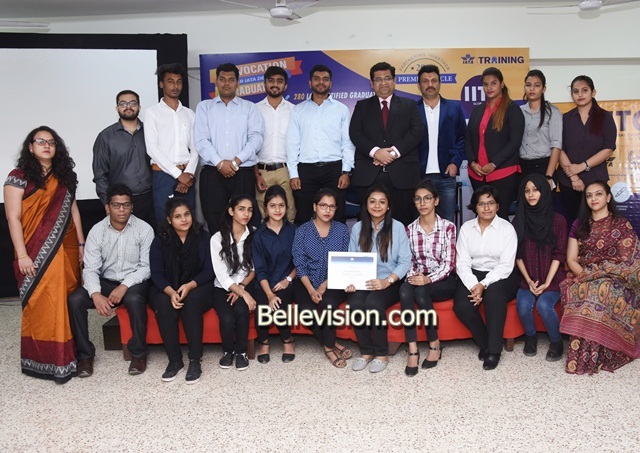 Mumbai, 11 Feb: IITC, a vocational training institute and an authorized training center for IATA (Travel Tourism and Cargo courses), conducted a Convocation Ceremony for the 280 new IATA graduates on successfully passing December 2018 IATA exam at St Xavier’s College auditorium, here, on Saturday, February 9. 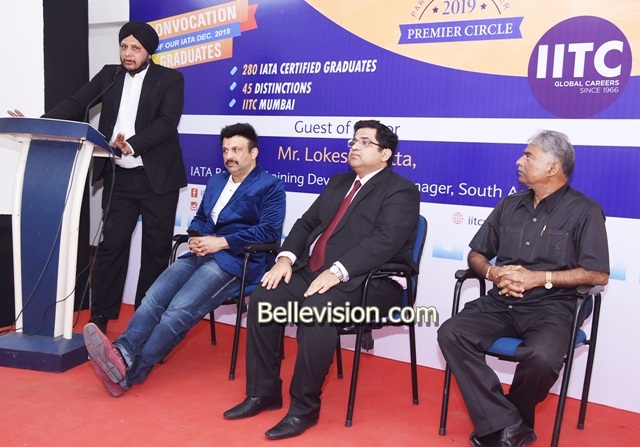 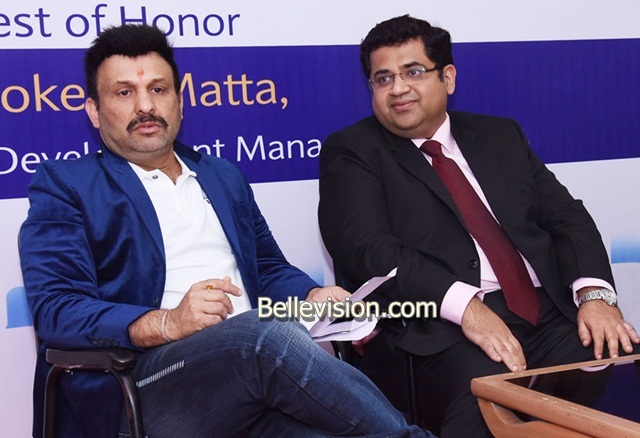 The event was graced by Lokesh Matta, IATA regional training development manager, South Asia, who awarded the IATA certificates to the IATA graduates from IITC’s 10 branch locations in India. 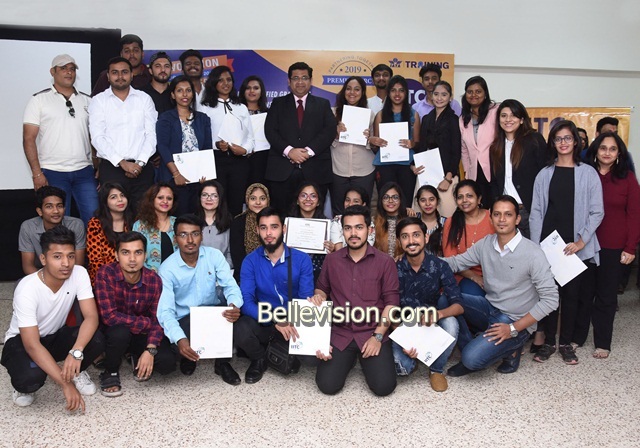 IATA Travel Tourism and Cargo Diploma certificates are internationally recognized worldwide and are mandatory requirements for employment in certain departments of the airlines and aviation industry. 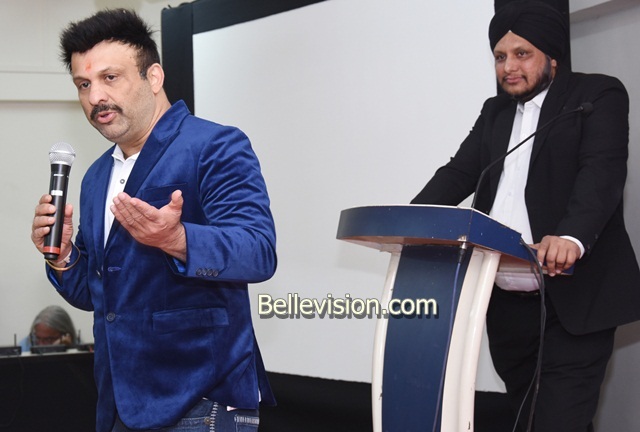 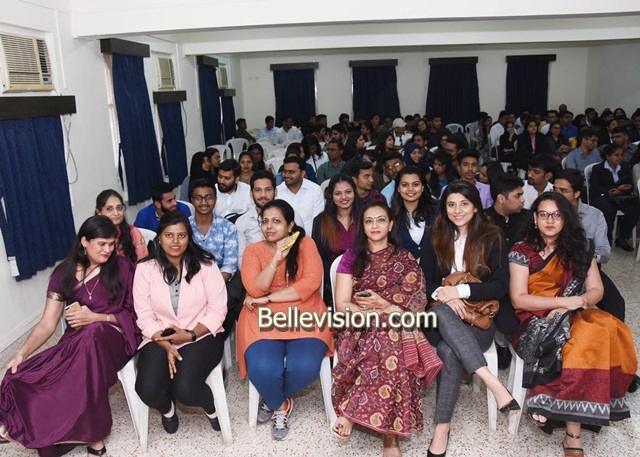 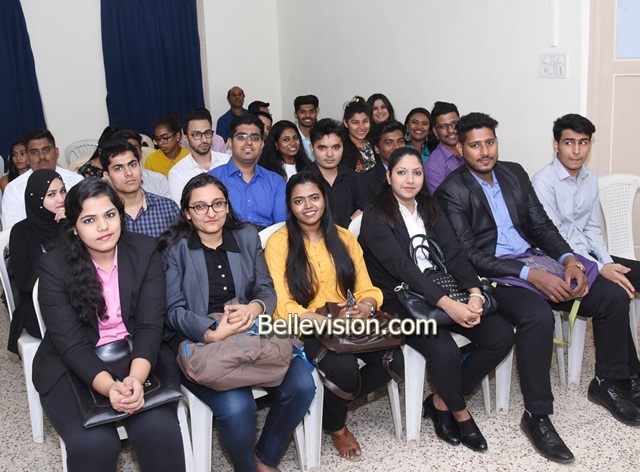 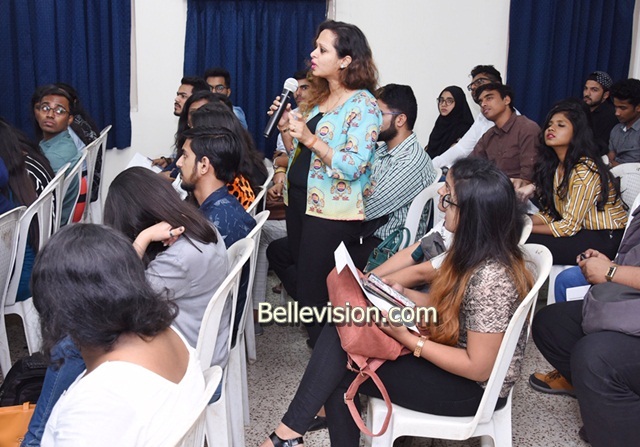 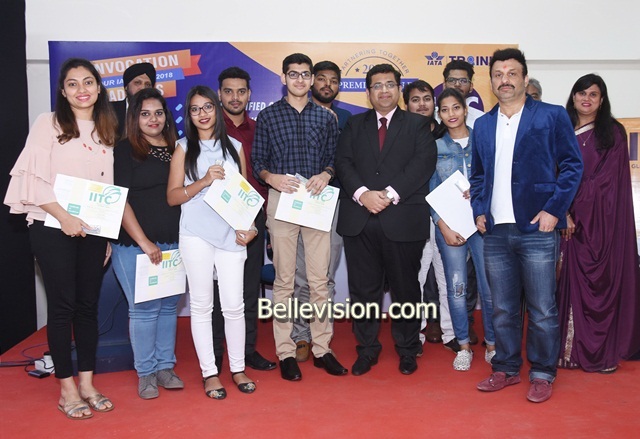 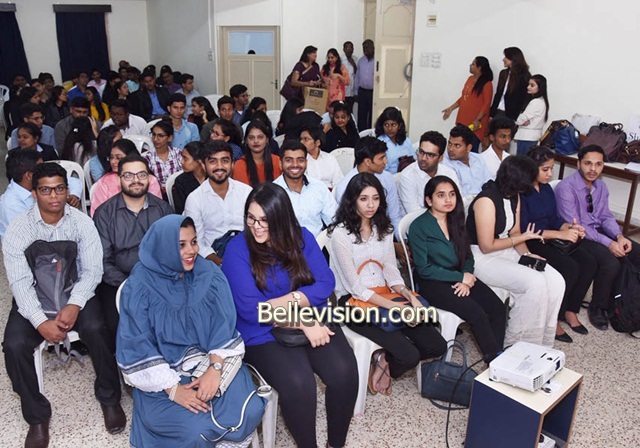 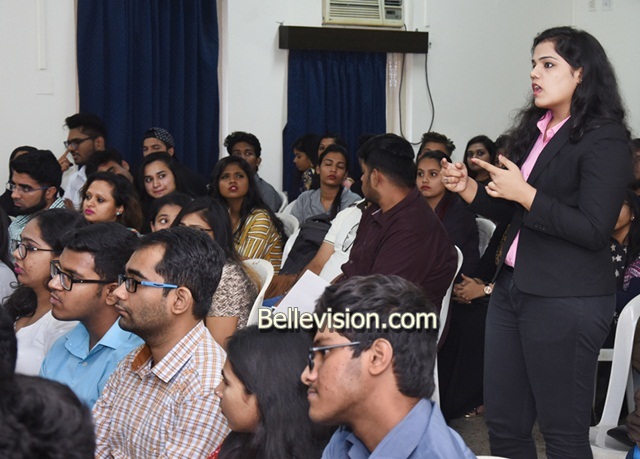 The event was equally supported by team Vikrant Urval, director IITC, Gurjit Singh, Falguni Mirani, Urmi Patel, Priyanka D’Souza, Vandana Jain, Divya Lakur, Amruta Kavade,Vijaya Menon, Gangadhar Poojary and Sanjay Misrti.